Imperforate, colored hand-made paper, no watermark, typography. Printed by Reverenda Tipografia Apostolica. 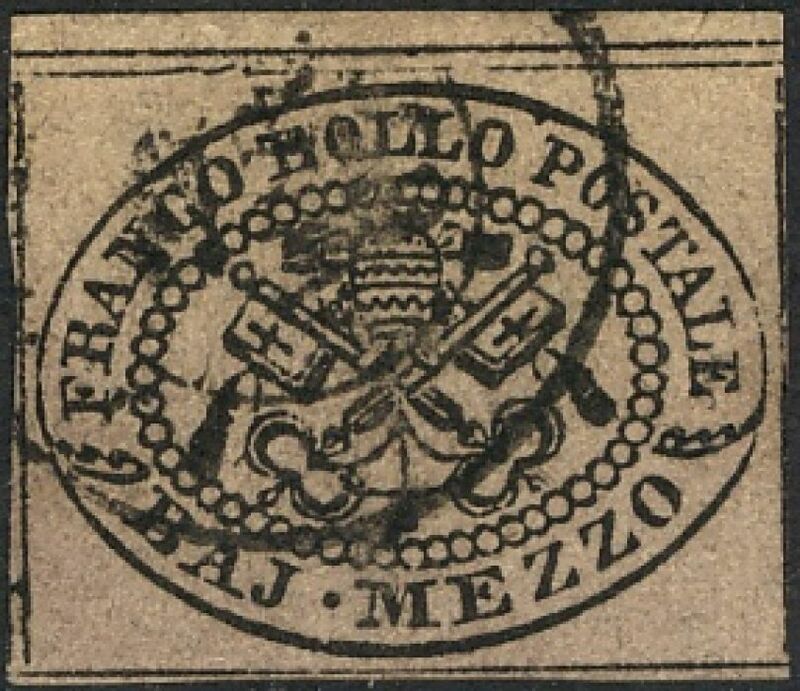 8 and 50 bajocchi and 1 scudo is on machine made paper only. Machine made paper was later used for all issues.